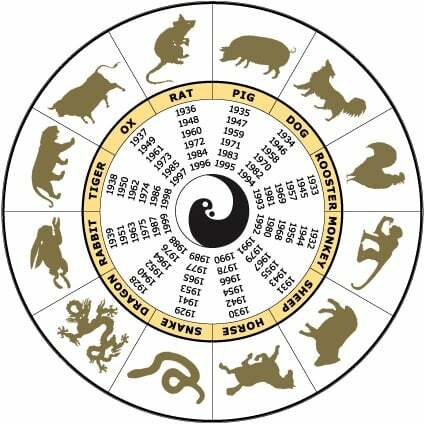 Here are the February 2019 Chinese Animal predictions are now live on the website and can be viewed by clicking the link below. That makes perfect sense and I’m happy to plan this easy fix, for the new year. My wife and I are both Year of the Monkey. Our son is Year of the Horse. i have always represented both around the house, actually featuring the horse for 12 years before our son was born. The Dragon is auspicious for all three of us but my concern is the respective heath and change animals. Horse health (Tiger) is probably enemy of Monkey. Also, Monkey change (Snake) is probably enemy of Horse. So how do we place these? I’m curious of the feng shui protocol. I don’t want bad luck and can’t find help. I would suggest placing your enhancing animals in your personal space such as an office or bedroom rather than communal family areas such as a living room.